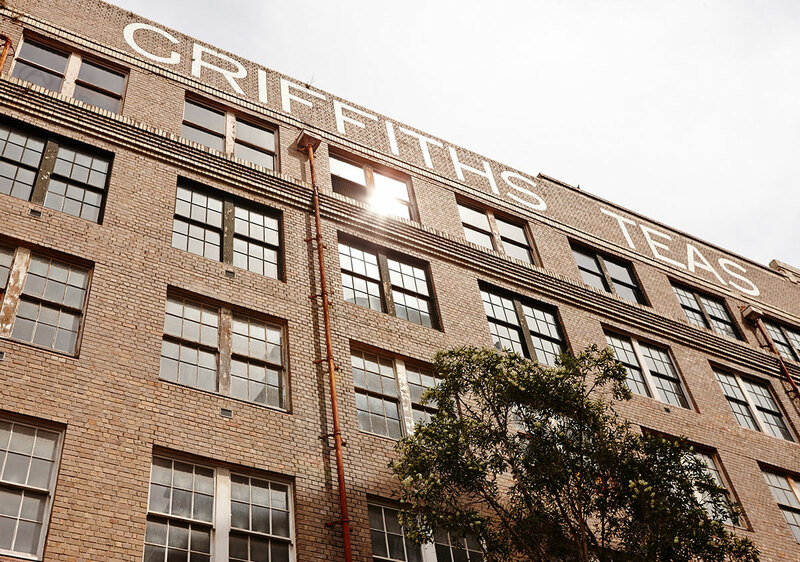 The refurbishment of the historic Griffiths Teas Warehouse located in Sydney’s Surry Hills is our latest Multi-Residential project. Matching visionary architectural design with an authentic warehouse aesthetic, this is a breathtaking reinvigoration of one of Surry Hills’ most historic addresses. The building’s distinguished facade is paired with an impeccably crafted interior, a bold take on contemporary apartment living that showcases the best of modern design, woven through the bedrock of a quintessential local landmark. 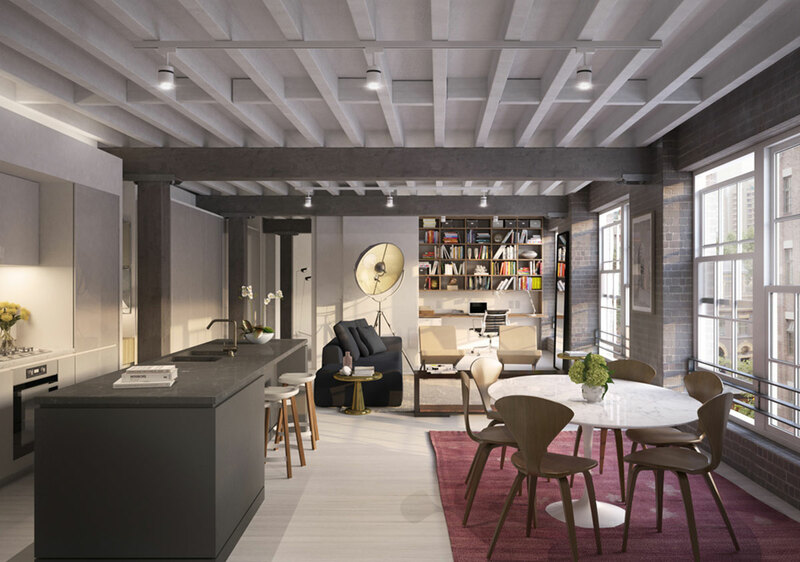 Our design response is to put the architectural marks of the warehouse’s heritage front and centre – from the high ceilings and exposed brickwork to the original timber beams, joists and columns. Large warehouse timber windows cast light into every corner of the apartments. The existing structure is simple and robust; a brick skin wraps a repetitive timber post and beam structure. This simplicity is embellished with layers of detail in the brick façade with corbels, recesses, decorative elements and signage. The windows are broken up into smaller panes that add a finer grain to the composition.